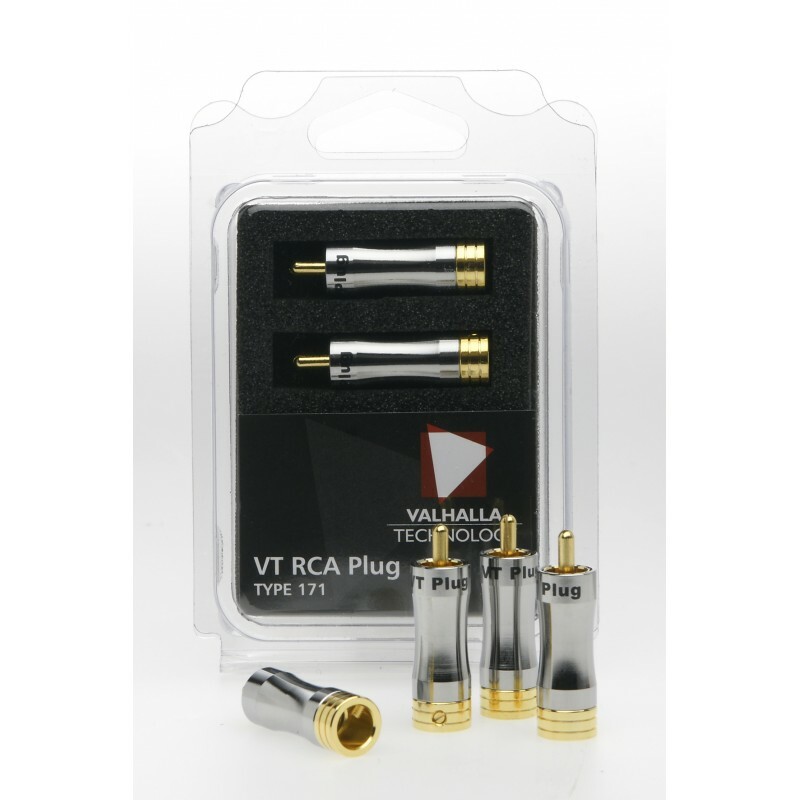 The VT RCA plug is a high quality connector for signal cables. The gold plated connection ensures continuously good electrical connection. How to use. Depending on you signal cable type remove enough outer and inner isolation to connect the main signal carrier to the soldering pit and the other lead or cable screen using the terminal screw. Make sure no leads from either signal wires is touching the other wires terminal and thereby forming a short circuit. Soldering is required.